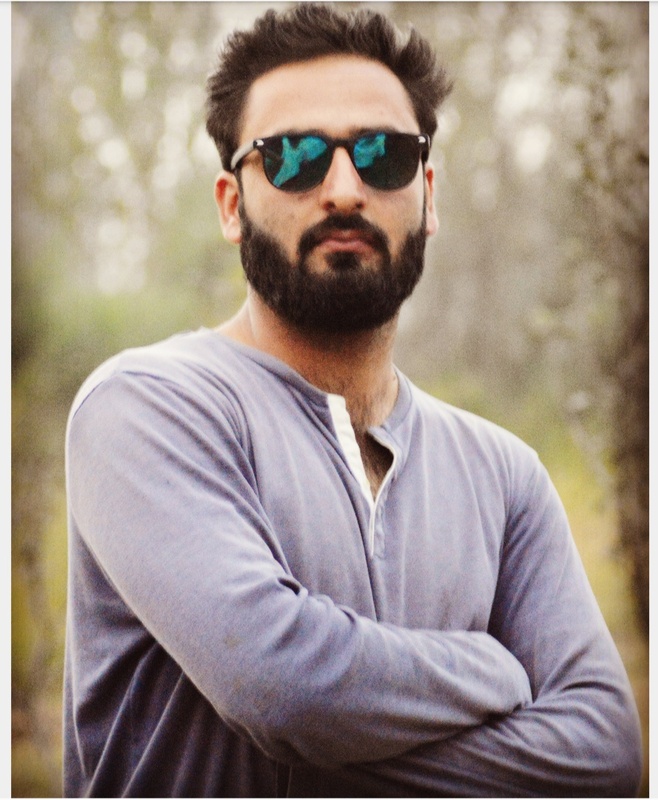 Pulwama, Apr 15: A Sikh youth from south Kashmir's Tral area released his first Kashmiri song titled ‘Panun Kashmir’ at Deputy Commissioner’s (DC’s) Office Pulwama on Monday. Dr Gurdeep Singh, alias Deep Singer, from Tral hamlet of Baygund along with his band released the song on the auspicious occasion of Baisakhi. "Panun Kashmir is a multi-themed song and centers around tourism, beauty and peace of valley," he added.